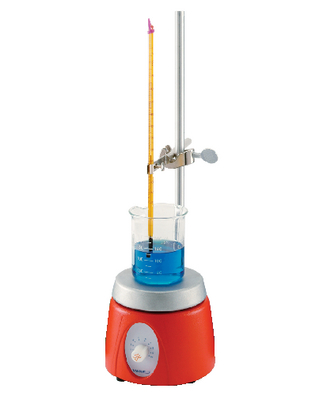 Ideal for educational labs, this rugged and compact hot plate heats up to 1000 mL of liquid. A built-in support rod holder with a locking knob accepts a support rod for added convenience. 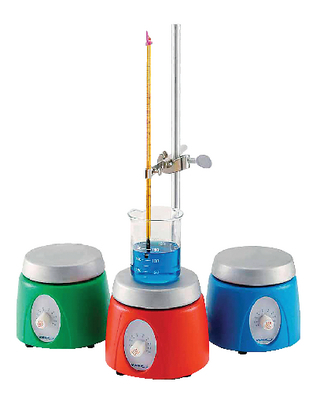 Using the powerful heater, the hot plate reaches maximum temperature in only minutes.